Vic Van Ballenberghe is a moose and wolf biologist who was appointed to the Board of Game three different times by two governors. Recent piece by Fish & Game commissioner perpetuates false notion that it's ignorant outsiders who oppose extreme predator control. Actually, in two elections most Alaskans voted against it. Since 1994, Alaska has killed thousands of wolves and bears, but intensive game management doesn't account for the complexities of natural systems. A look at the numbers suggests all that killing of wolves and bears has yielded scant gain for moose hunters. 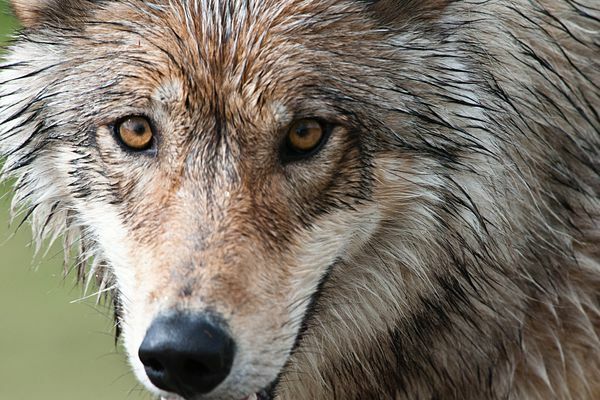 OPINION: If Denali's East Fork pack vanishes, will Game Board get wise about wolves? Don't bet on it. 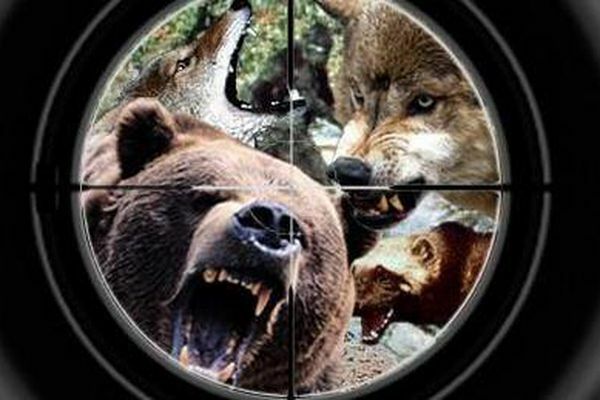 OPINION: Feds stick to sound science, hunting ethics in keeping Alaska's extreme predator control measures out of national wildlife refuges. OPINION: More wolves would be nice, but the real purpose of Denali buffer zone is to maintain packs that people can actually see and hear. OPINION: The Alaska Department of Fish and Game and the Alaska Board of Game's failure to provide leadership on hunting ethics is a breach of their responsibility to the public. When Corey Rossi was appointed director of Wildlife Conservation in the Department of Fish and Game, over 50 former ADF&G wildlife biologists sent a strongly worded letter of "no confidence" to Commissioner Cora Campbell. 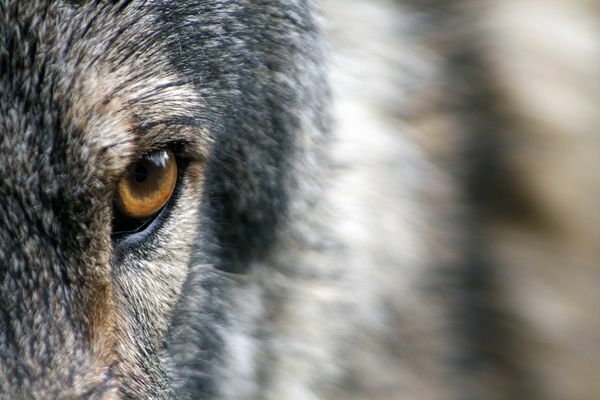 The recent article about wolves apparently killing a dog in Eagle River "Bolder wolves fray resident's nerves," ADN, Nov. 8) suggests that wolves are becoming more bold and more used to people, thereby posing more danger than in the past. In my view, these claims are unfounded. 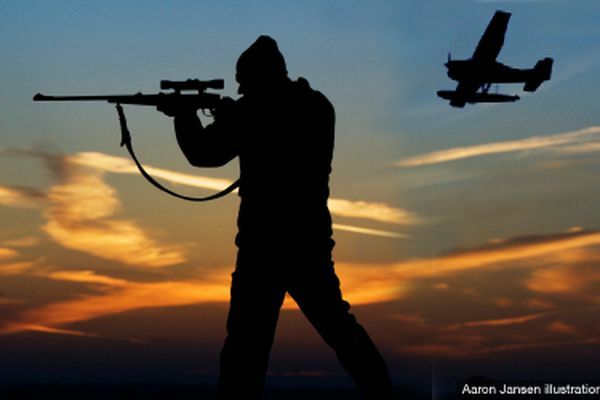 With Tuesday's primary election just five days away, we'll be hearing more and more about Ballot Measure 2, the initiative banning private citizens from shooting predators with airplanes.